Suffolk Footgolf has been given a real boost by High Lodge leisure complex opening its doors to this wonderfully popular sport. There have been activities offered here for 25 years but Footgolf is a relatively new addition to the mix. There is 2,129 yards of course to explore with a Par 71. 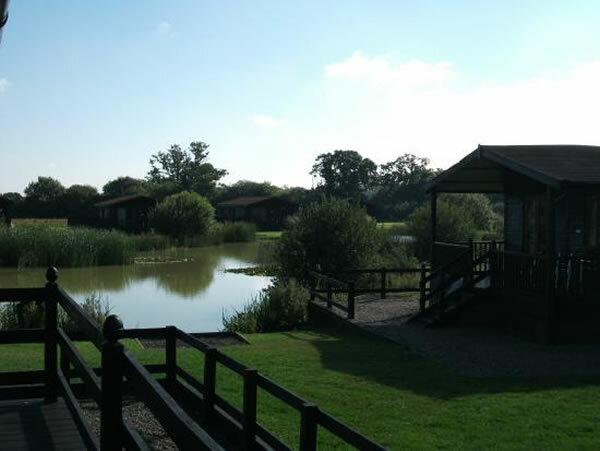 This is situated in 120 acres of tranquil woodland on the beautiful Suffolk Coast. Footgolf here is continually gaining popularity so it is strongly recommended that you book. There is also accommodation on site for holiday-makers, so you can enjoy this as a new experience on holiday. The course is gently undulating allowing for challenge and practice. Being part of a larger leisure complex there are the additional sports of shooting and fishing to be enjoyed too. There is also a well-appointed Bar with menu and restaurant, and footballs are provided free of charge.